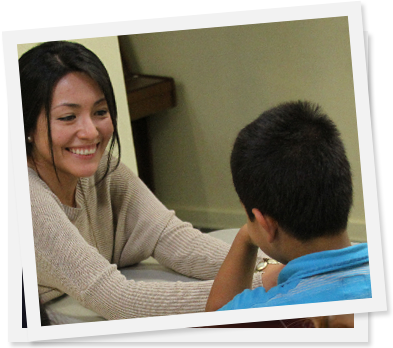 Our Mission is to provide social services and resources to improve the quality of life for children, youth and families in the diverse communities of Los Angeles County. Our S. Mark Taper Youth and Family Recreation Center has given us years of experience mentoring youth with programming in facilities that include a volley ball court, full basketball court, handball courts, computer lab, library, game room, weight room, dance and exercise room and boxing center. We provide quality mental health care. We work to keep families together by providing guidance to parents and teaching them the tools to keep their children safe, happy and healthy. We treat for issues such as anxiety, depression, trauma, risk taking and disruptive behaviors in children and youth. El Centro Del Pueblo provides leadership in community activities such as the annual Echo Park Holiday Parade, Cesar Chavez Sports Tournament and annual Day of the Dead Commemoration. We advocate for more services for underserved communities by registering and turning out voters to the polls.